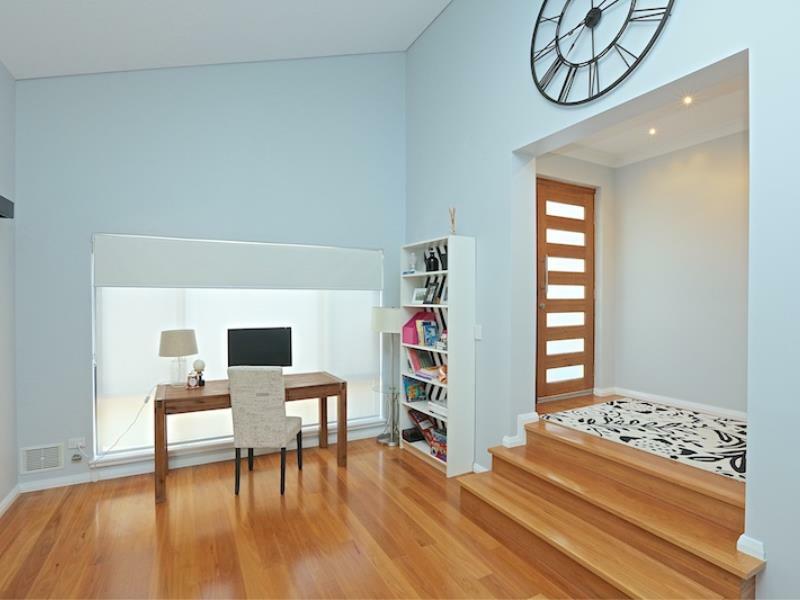 Situated in a cul-de-sac location and conveniently located to Springfield Primary School, local shops, parks and just a bike ride to popular Mullaloo Beach and Mullaloo Beach Hotel, this beautifully renovated property will not disappoint. Featuring a flexible floor plan for families, quality fixtures and fittings throughout, huge double garage, multiple living areas and below ground pool. Also includes; Drive through garage access and workshop, ample parking for families with extra cars Queen size bedrooms with built in robes and open plan kitchen and meals. 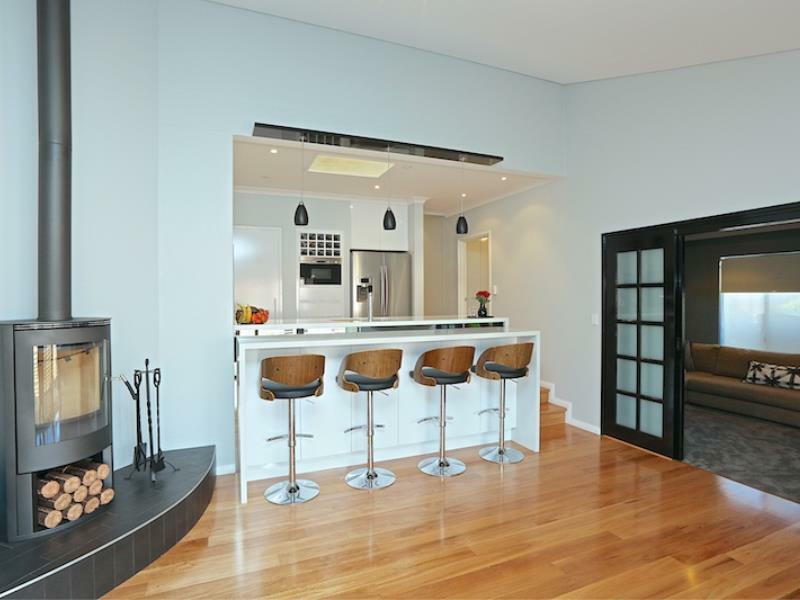 Stunning kitchen with quality appliances, stone tops and breakfast bar, beautiful Blackbutt timber floors plus separate formal lounge. Air-conditioning in all the bedrooms and large split system that is in the open family/dining. French doors on the bedroom that lead out to the pool area are to be treated as a window, the opening mechanism is fixed so that it meets council pool safety standards.